With every new console launch comes a suite of hardware issues, and the Switch is no exception. 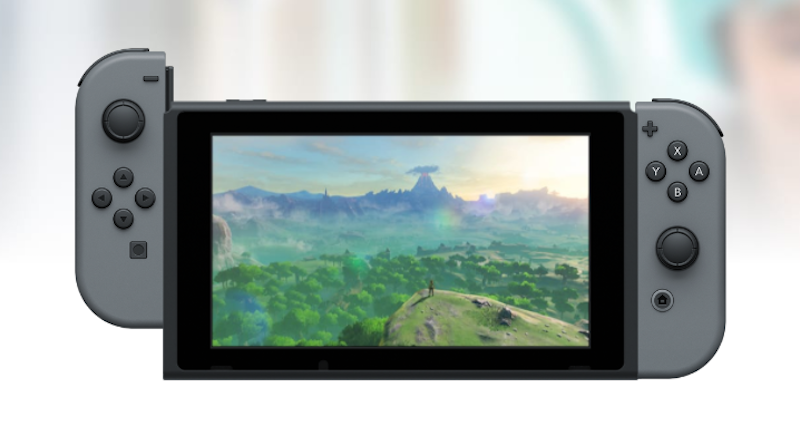 People who bought Nintendo’s hybrid console say they’re running into all sorts of problems, ranging from big (crashes) to small (dead pixels). There’s no way to tell just how many Switch users have received malfunctioning consoles. We reached out to Nintendo yesterday to see if they have a sense of the scale here, and they haven’t gotten back to us yet. But we’ve seen a large number of reports from people who say their sleek new $300 system is causing them all sorts of grief. Here’s a small sampling of the issues we’ve seen reported, although again, it’s very difficult to tell what’s present in a few dozen systems and what’s present in a few thousand. Tell us Kotaku readers who just bought Switches: Is yours working properly? Have you run into any of the problems listed here? Have you encountered entirely different problems? And does Zelda make up for all this?